Is Leaving Sold Inventory On Your Website Harming Your Dealership? We often get asked by dealers whether or not they should leave sold units on their website. There are pros and cons on both sides of the debate but the general consensus is that sold inventory should only be left online for a short time, never long term. 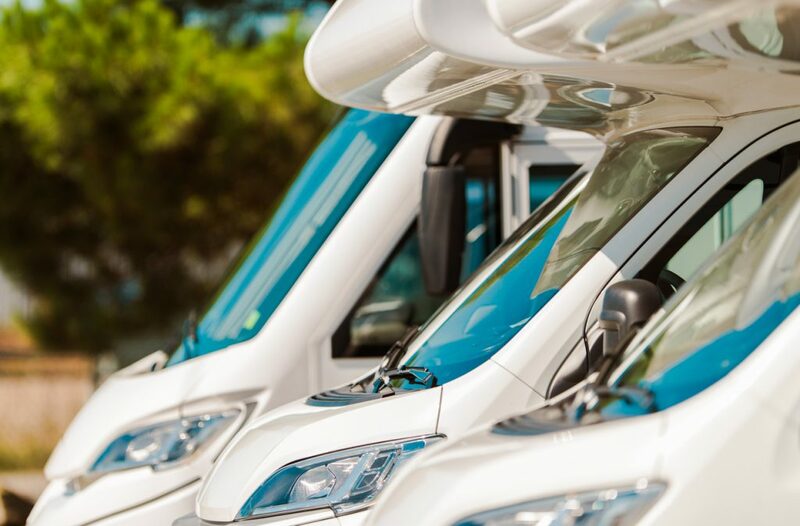 Author Veronica BuhlPosted on November 8, 2018 November 7, 2018 Categories Knowledge, TipsTags how to handle sold units on website, local seo for rv dealers, Preserving your dealership's reputation, RV Dealerships, SEO for dealerships, Soft 404sLeave a comment on Is Leaving Sold Inventory On Your Website Harming Your Dealership?